Events & Tickets Take a look at our upcoming events and purchase tickets. British Athletics TV View all of the British Athletics exclusive videos. 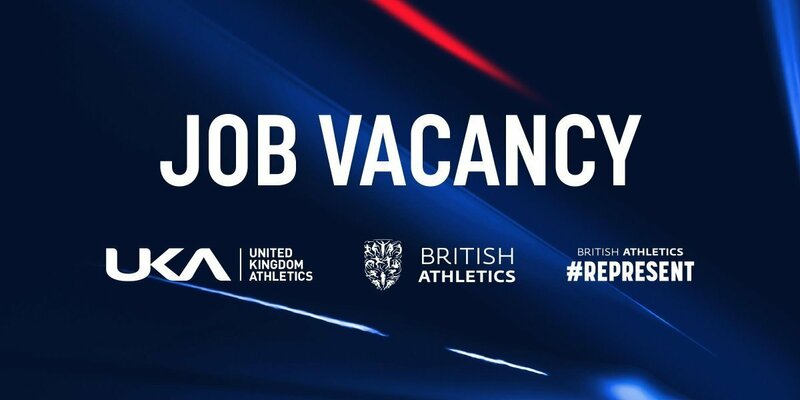 Find out more about the athletes at British Athletics. Sign up here to receive news, updates on events, information and special offers, plus much more. 🎮 We're reaching the business end of our @EASPORTSFIFA tournament with the semi-finals. 👉 The semi's were Survival Mode - each time a team scores a goal, a player is removed. 🎮 We're reaching the business end of our #FIFA19 tournament with the semi-finals. 👉 The semi's were 'Survival Mode' - each time a team scores a goal, a player from the scoring team is removed. 💪 First up Jonnie Peacock & Aled Davies vs Nick Miller & Lewis Byng.